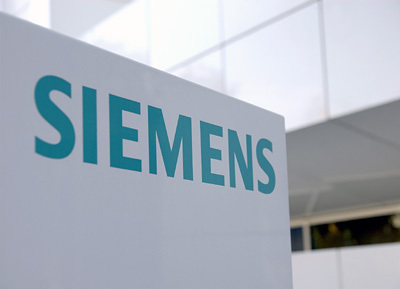 Siemens, a well reputed name in electronics and electrical engineering segment, intends to spend Rs 275 crore on expansion of its steam turbine facility at Vadodara. The company said the expansion programme would triple its existing capacity. The Vadodara unit currently makes single stage multi stage steam turbines up to 45 megawatts for industrial applications. The expansion programme will increase the factory capacity to manufacture steam turbines up to 100 MW. Further, the company said that expansion programme, which is expected to be completed by 2010, will offer employment to 200 persons. The company believes that expansion will strengthen its exports markets in Asia, Europe and Africa, apart from catering to domestic market. The stock closed the day at Rs 478.40, up by Rs 14.90 or 3.21%. The stock hit an intraday high of Rs 491 and low of Rs 460.